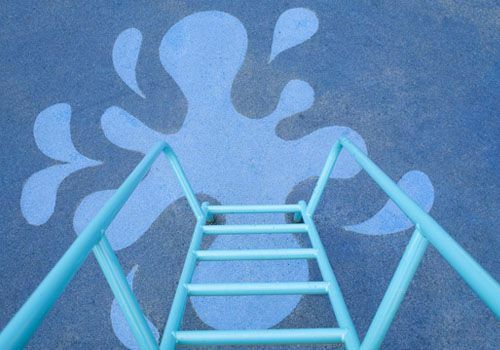 Wet pour is an impact absorbing safety surface that is found in schools, nurseries, and local authority playgrounds. 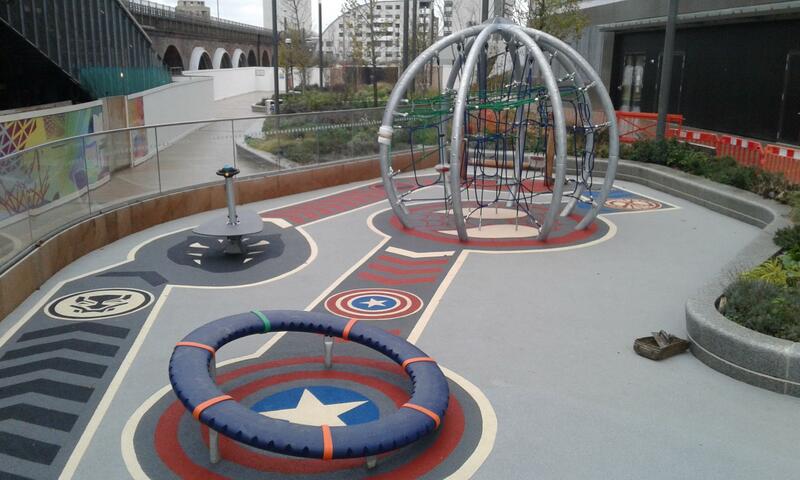 One of the main attractions of wet pour is that it’s available in a variety of colours and can be installed to almost any design. 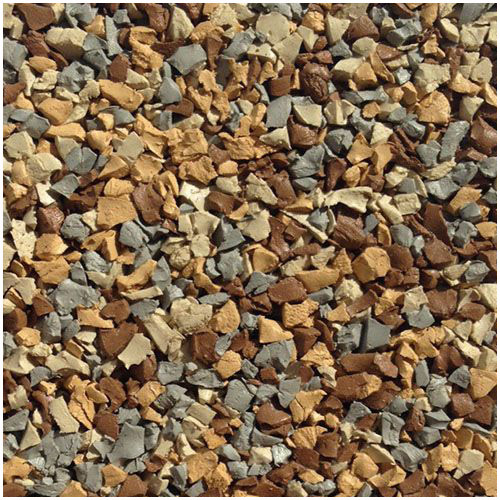 This is one of the many reasons we can’t provide a standard price per square metre. 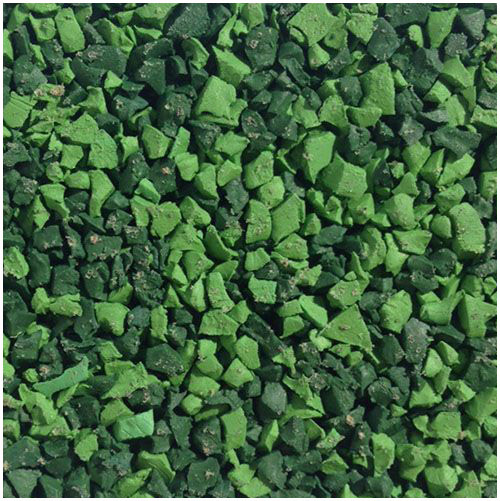 Also known as ‘rubber crumb’ surfacing or ‘soft tarmac’, wet pour requires skilled teams to install the surface. That’s why our installation teams are trained to the highest standards and site managers have at least five years’ experience. 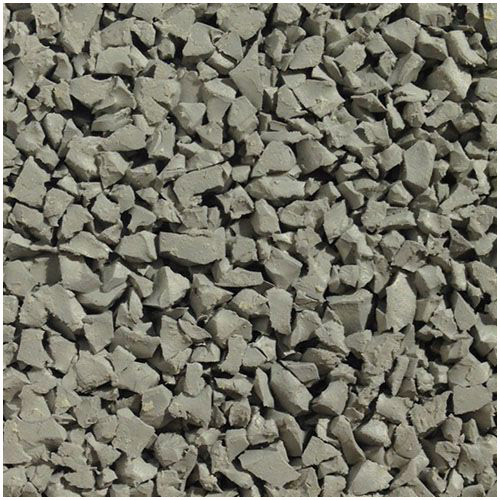 Wet pour is usually installed in a two-layer system. 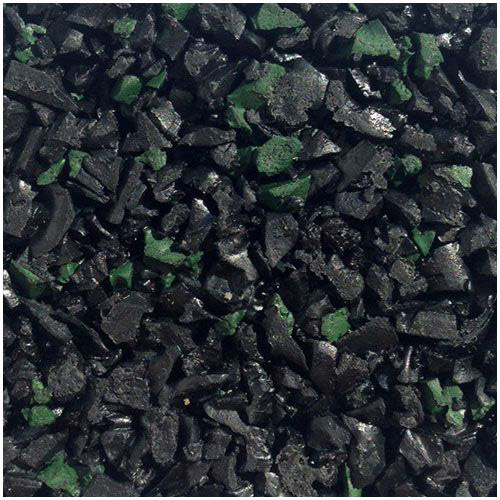 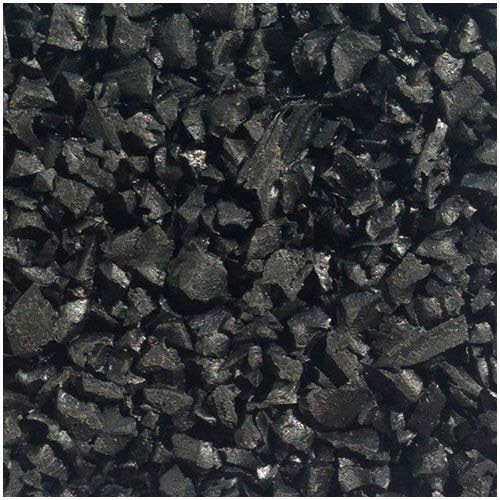 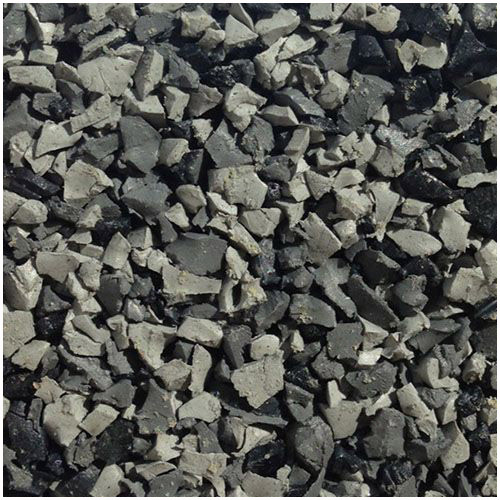 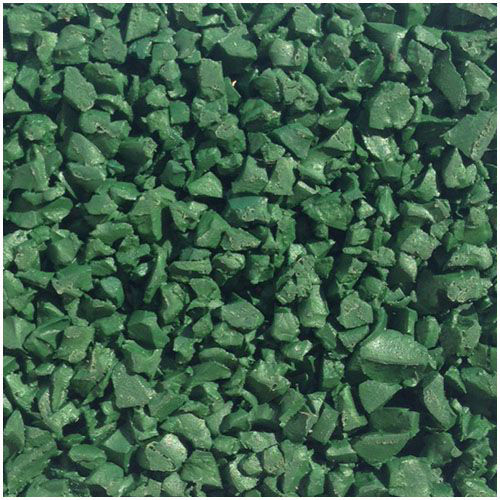 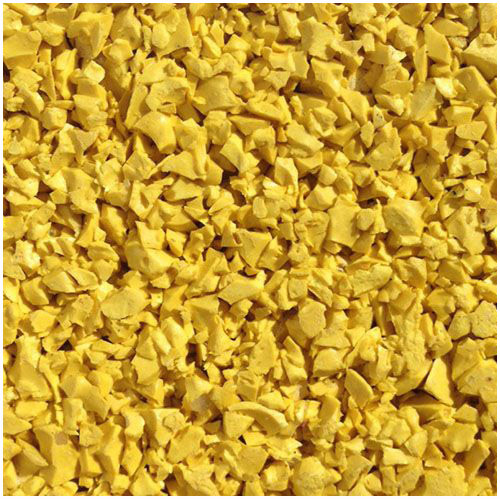 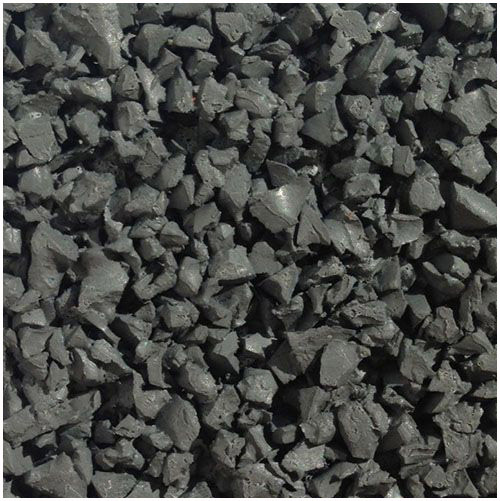 The topping layer or ‘wearing course’ of wet pour is formed using EPDM (Ethylene Propylene Diene Modified) rubber crumbs that are bonded together with a polyurethane binder. 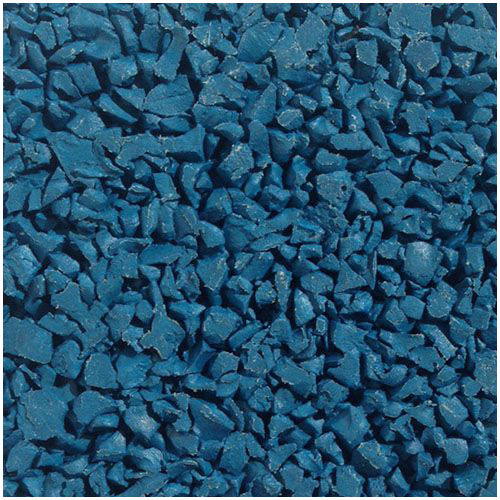 The base layer is formed using bound SBR (Styrene Butadiene Rubber) granules to produce the absorbing qualities of wet pour. 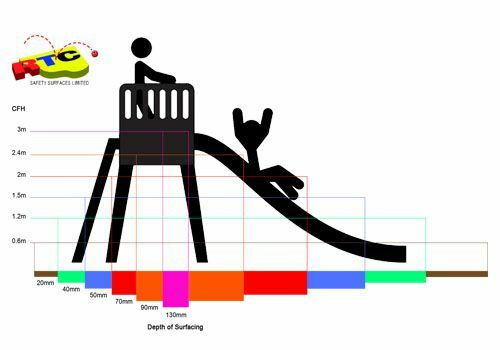 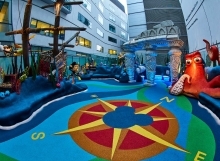 This means that the soft play surface can be installed in a variety of depths, according to CFHs (Critical Fall Heights). 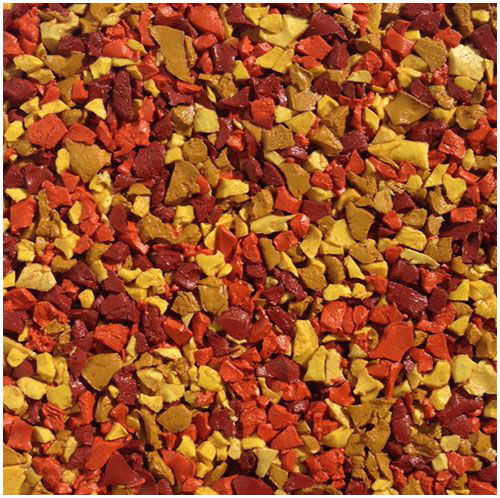 Wet pour requires a hard sub-base for us to install on top of, please see our technical information page for detailed specifications. 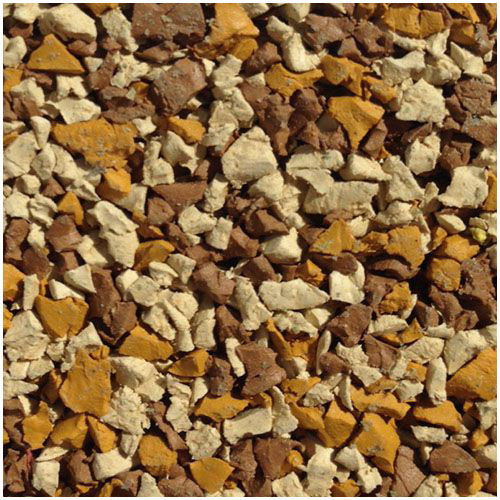 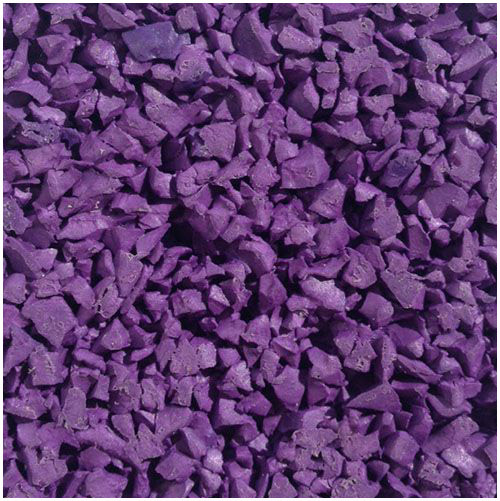 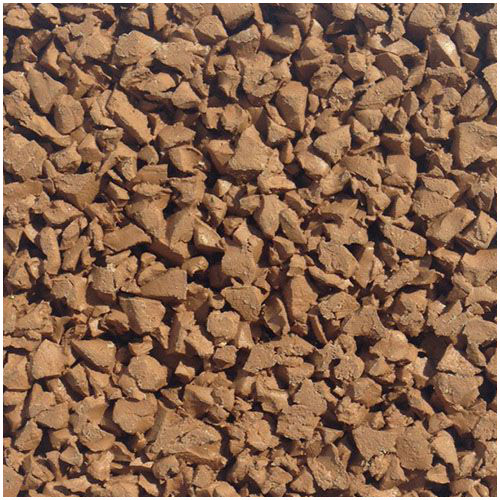 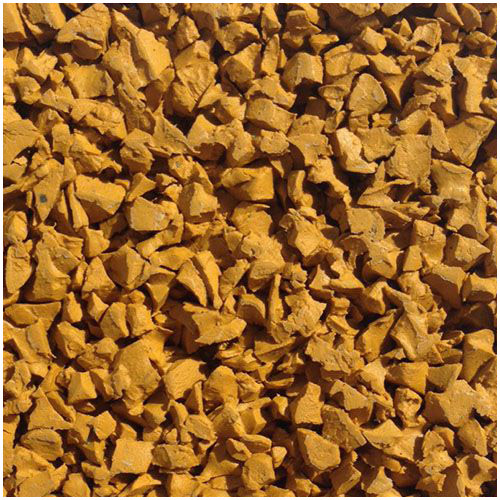 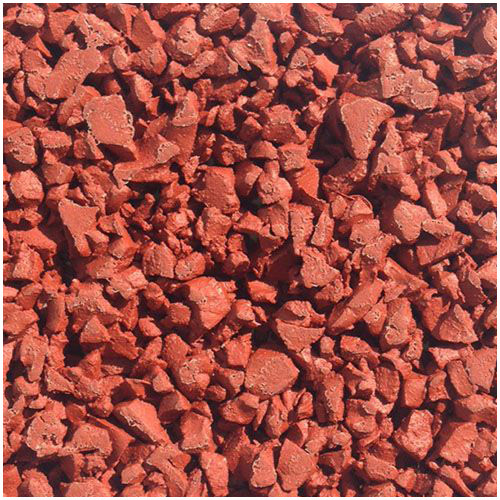 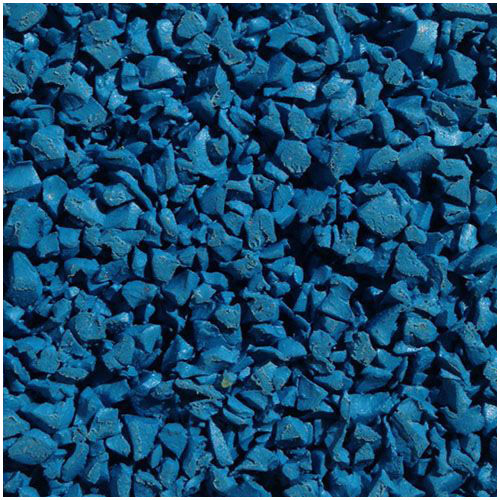 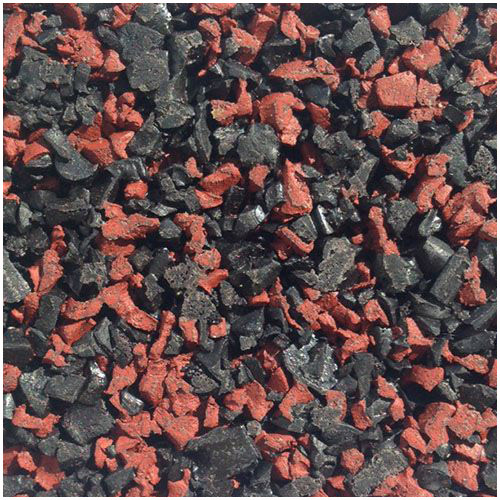 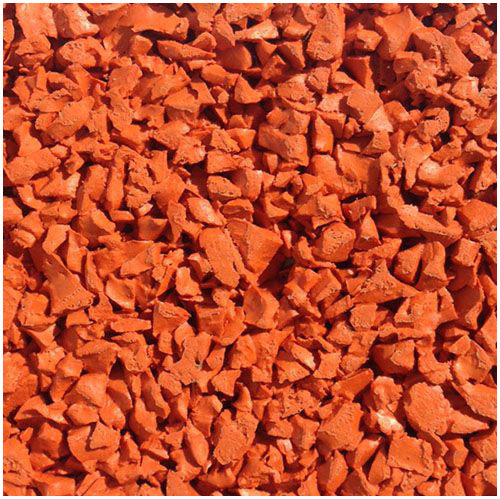 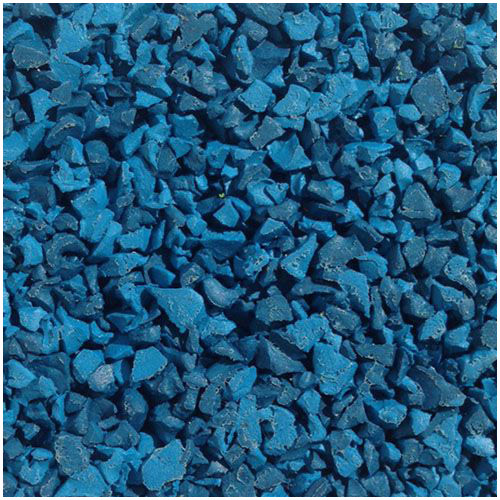 When installed onto a free-draining sub-base, wet pour is porous and is suitable for all-year-round use. 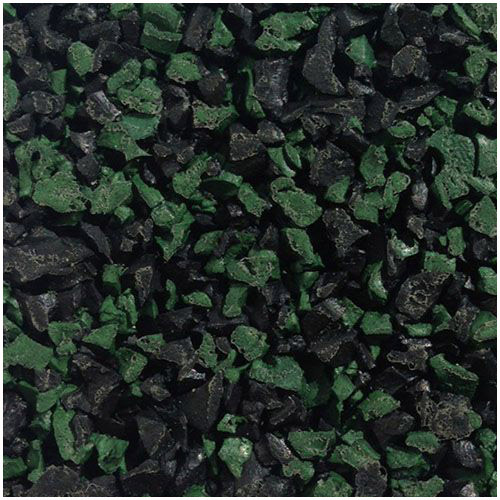 After installation, this outdoor rubber surface requires minimal maintenance and can often be walked on the following day. 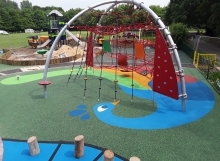 Our wet pour playground flooring has been independently tested by the Centre for Sports Technology in accordance with BS EN 1177:1998 and also comply with all requirements of BS EN 7188:1998. 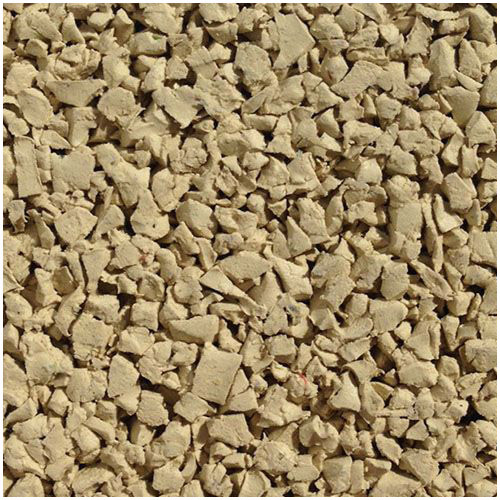 Please note that the sample pictures are for reference only and that colours laid may vary due to batch variation, supplier variation and environmental factors. 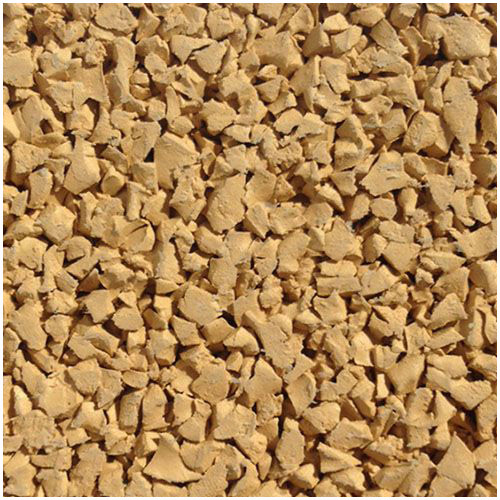 WHERE IS WET POUR INSTALLED? 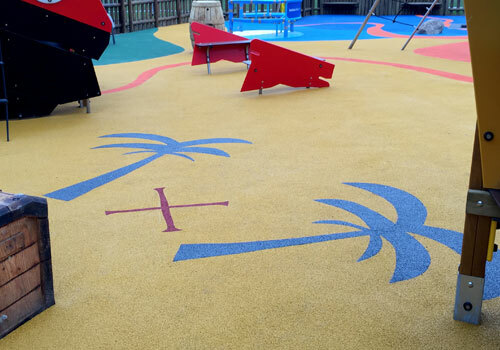 Over the last 20 years, we have applied wet pour surfacing in many unique locations. 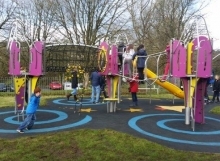 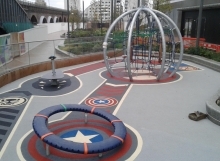 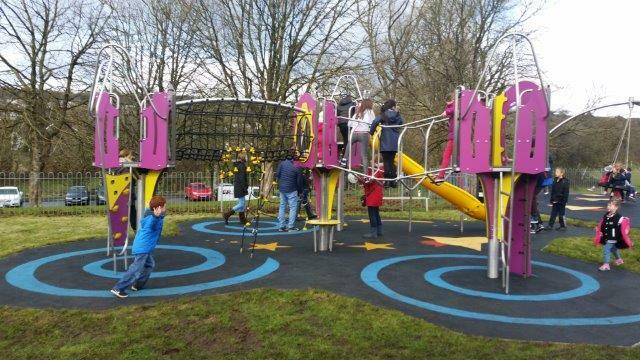 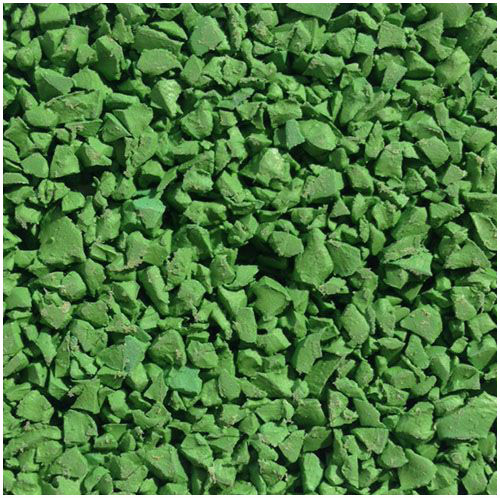 Developed as an impact absorbing safety surface for children’s playgrounds, the flooring is now recognised on projects including, splash pads, outdoor fitness centres, pathways, seating areas, domestic gardens and MUGAs (multi-use games areas). 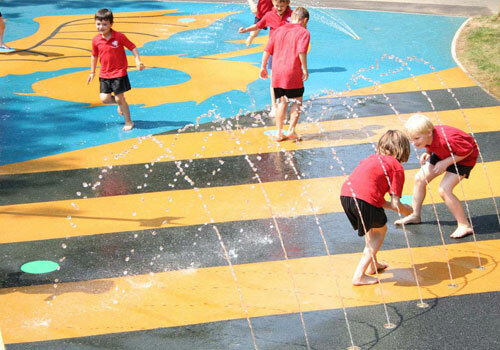 Our case studies below will help give you an idea of the applications wet pour is suitable for. 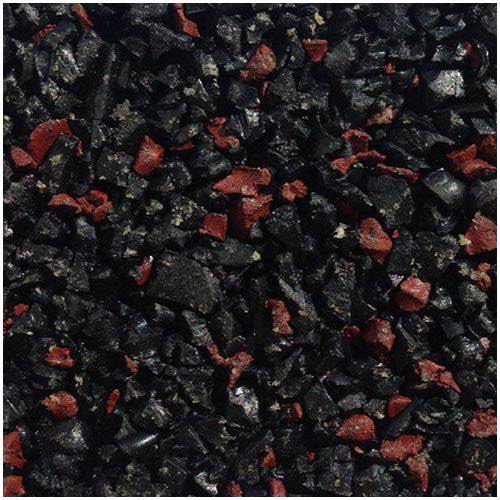 We have made available a variety of downloadable documents that will help you understand the technicalities of wet pour rubber surfacing. 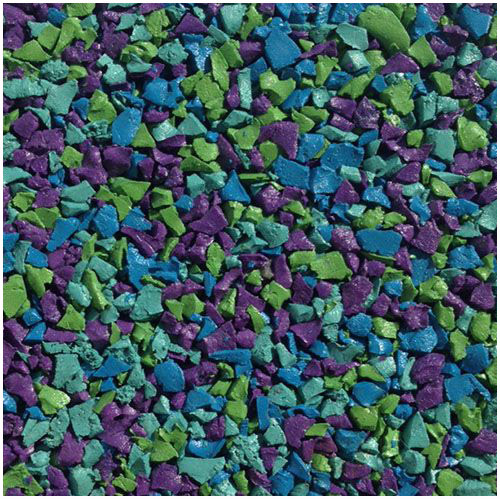 There’s information on assessing the area to establish the required depth of safe surfacing and information on sub-base requirements. 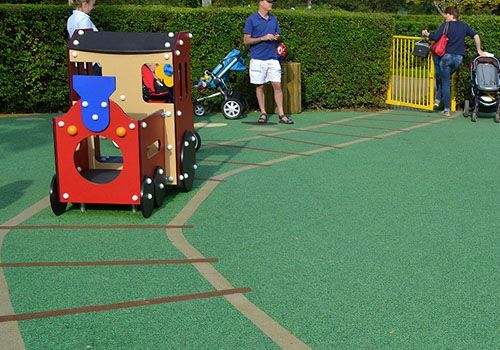 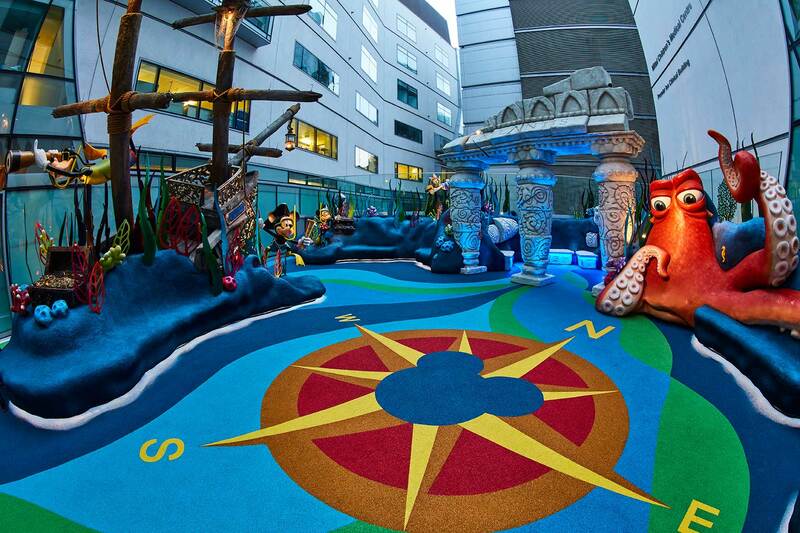 You can also find cleaning and maintenance advice that will help you prolong the life of your playground flooring.